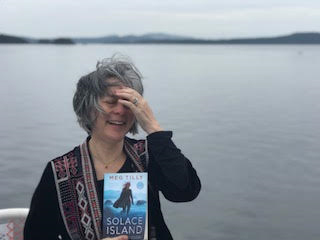 Me on the ferry on publication day with SOLACE ISLAND! 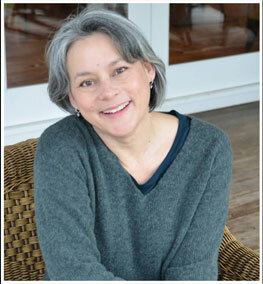 My novel, SOLACE ISLAND came out Tuesday. All those months of writing and rewriting and edits, copy edits, proofreading, all that anticipation and waiting and the day finally arrived … along with the mid-term elections. I spent the day torn between excitement and worry. Would anyone know my book was out there? Would they want to read it? What was going to happen with the House of Representatives, the Senate? I felt as if a swarm of wasps had built a nest in my pants, and I couldn’t remove it for fear of startling them awake. So I went about my day, moving cautiously, unable to focus, hoping that everything would turn out okay. Yesterday was much more exciting! Sort of like waking up and realizing there was leftover chocolate fudge cake in the fridge. First thing, I received an email alerting me to the fact that … wait for it … USA Today had reviewed my book! Very exciting. Next, my husband brought a pineapple home from the market, and for the first time in eighteen years he chose one that was perfectly ripened! Who says an old dog can’t learn new tricks? The day continued on it this vein. Writing went well. I reworked a section of the manuscript for the third book in the Solace series, HIDDEN COVE, and I think I made it better. I’m feeling hopeful. 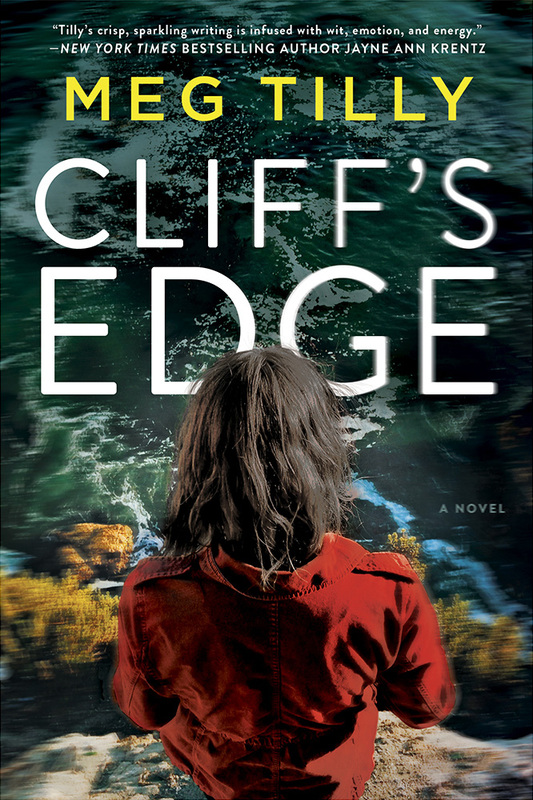 Am supposed to send the HIDDEN COVE manuscript to my editor at the end of the month and—I don’t want to jinx myself, but I think I’m going to have it ready in time!